Homemade no-churn ice cream does not get easier than this. 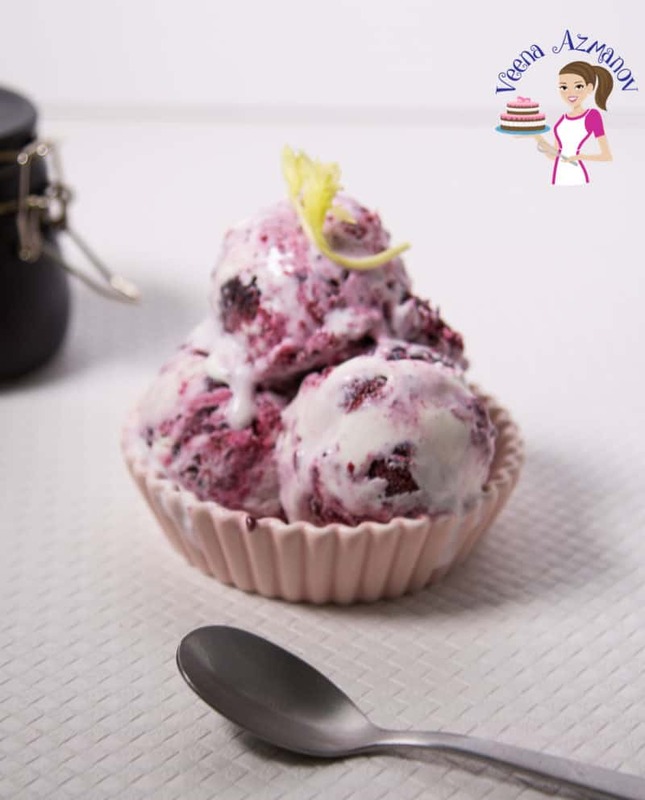 With just three ingredients and five minutes to prepare this blackberry ice cream is your ultimate summer dessert. Creamy, delicious and melt in the mouth with the flavors of sweet and tart all at once. Make it with fresh or frozen blackberries any time of the year. The one thing you must do in summer? enjoy ice cream! Yup, it’s summer here and we have been feasting on Ice Creams. 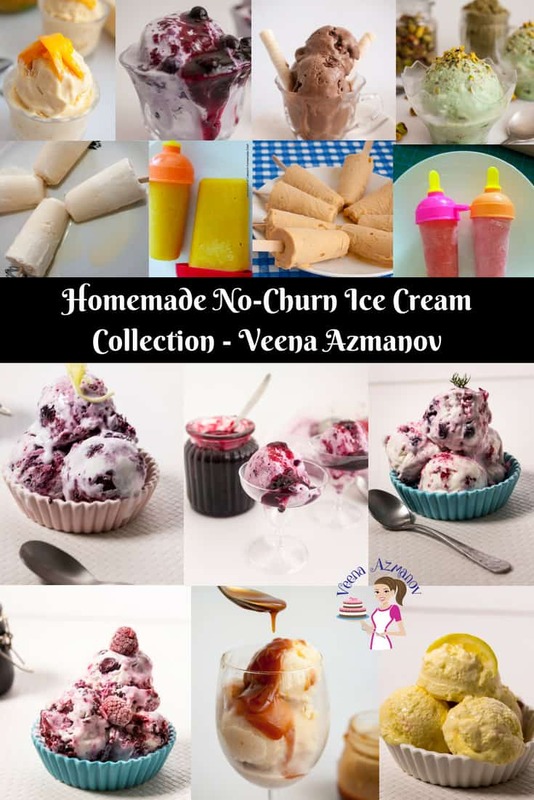 Not just any ice cream, homemade ice creams. I tell you the world of no-churn ice cream is so much fun. The options are endless and you don’t even miss the machine made ice creams. Look at this – it’s melting as I’m photographing because it’s so creamy. NO ice crystals. It’s smooth creamy ice cream and with just three ingredients. 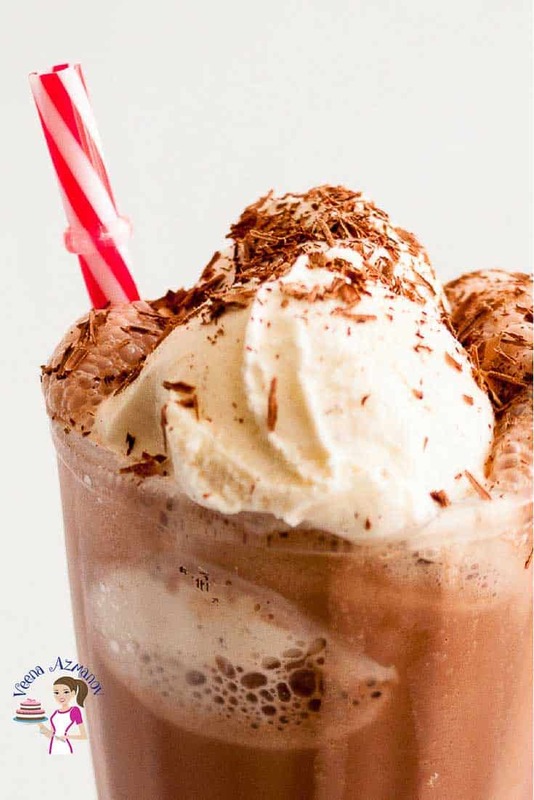 Whipped cream, condensed milk, and the key flavors. Today it is blackberries. Does not get any easier than that. 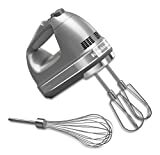 Whipping cream – the higher the fat, the creamier your ice cream. I use 38% fat content in my whipping cream. With this recipe, I’m not calculating calories so it’s got to be whole full fat cream. You can, of course, use low-fat cream but it will give you ice crystals which means your ice cream will be a bit icy. Nothing work with that just as long as you know what to expect. Condensed milk – Condensed milk is already sweetened which is why we do not add any additional sugar. I always use my homemade condensed milk which usually has reduced sugar. I highly recommend you taste the ice cream before you freeze it to ensure it’s sweet enough. If necessary add a tablespoon or two of powdered sugar. Vanilla – I do not add more vanilla because condensed milk usually has vanilla added into it. Blackberries – I highly recommend crushing the blackberries – it adds flavor into the mixture as well as color. So you get a nice marbled ice cream. You can, of course, mix it some more if you prefer a blackberry pink ice cream instead. Crush the blackberries with a fork. Then add them to the whipped cream mixture. Give it a gentle swirl just enough to combine and marble it. Alternatively stir vigorously to blend it into a smooth blackberry pink color. Give it a gentle swirl just enough to combine and marble it. Alternatively stir vigorously to blend it into a smooth blackberry pink color. Love ice cream? No-churn Ice creams? 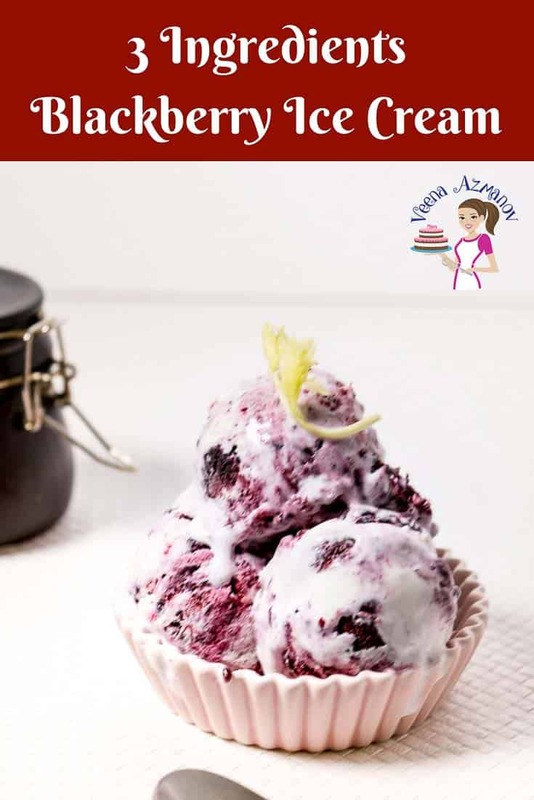 No churn Ice cream recipes – Homemade ice cream recipes. 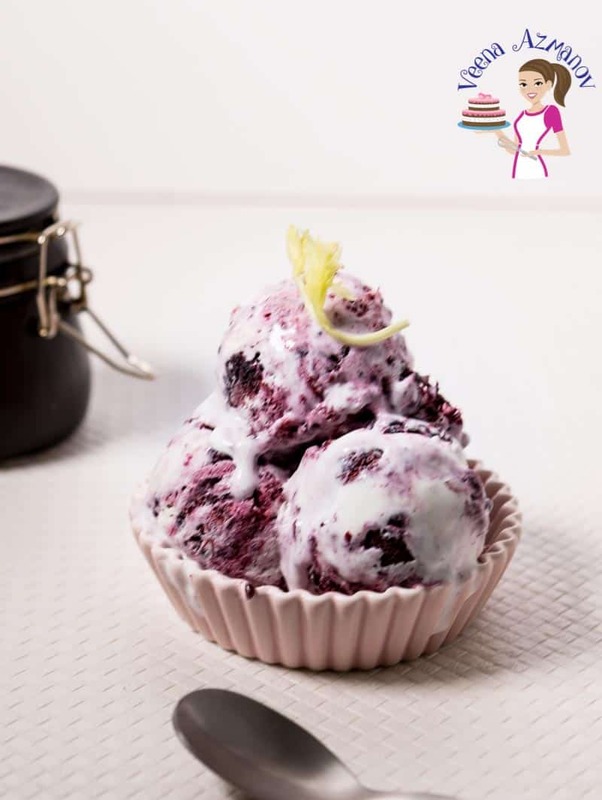 This is the best blackberry ice cream I ever ate!! Usually, I find that this ice cream is very sour in the shops. But not this recipe. 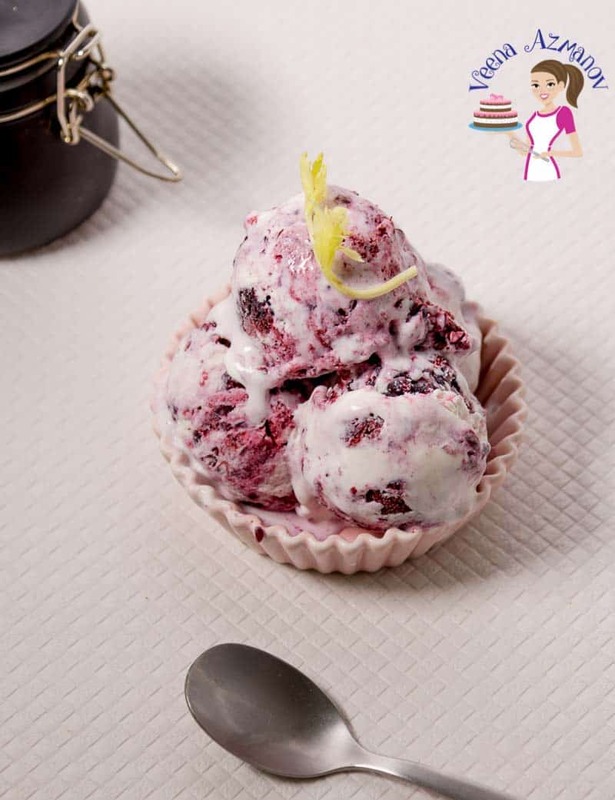 The blackberries are sour but the whole ice cream is not – which I like. Thank you for sharing. First time I really enjoyed blackberry ice cream. Thank you, Parth. 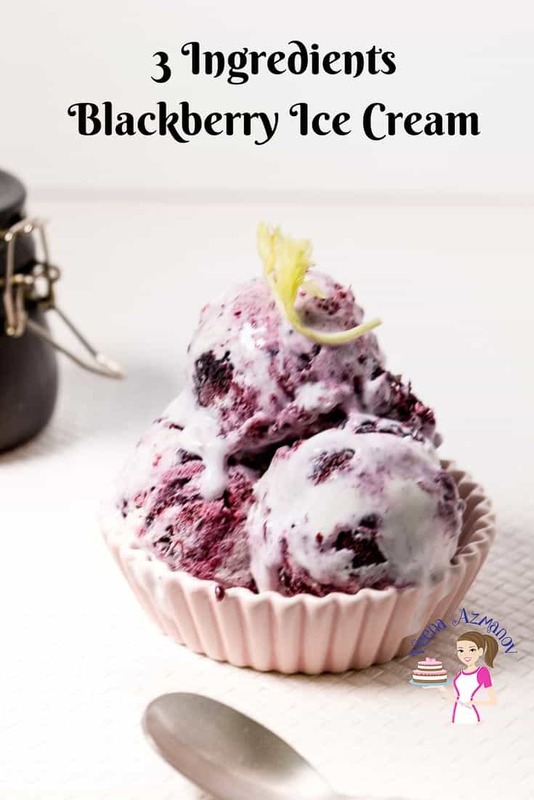 Yes, the ice cream mixture is sweet but the blackberries are tart naturally so this recipe works perfectly as both these flavors balance each other out very well. Glad you liked it. Thank you so much for coming back to leave this feedback. Thank you, Deepika. SO happy you enjoyed this recipe. 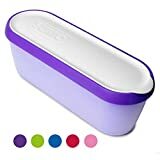 This definitely does not need an ice cream maker. Thank you for coming back to write this feedback. I love all your recipes. I’m going to try this very soon. Thank you so much for sharing. Love your blog and your cakes.